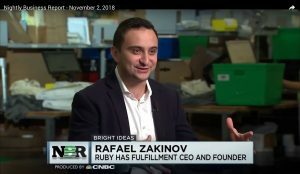 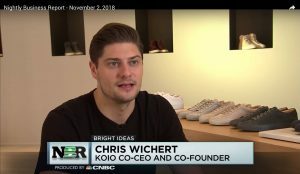 Our founder and CEO Rafael Zakinov was featured on CNBC‘s Nightly Business Report (PBS) and explains how Ruby Has Fulfillment helps its clients (including THINX and KOIO) grow their businesses and fulfill their brand promises. 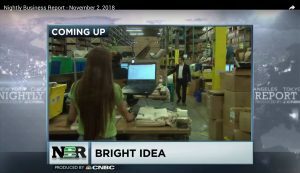 Nightly Business Report produced by CNBC (NBR) is an award-winning and highly-respected nightly business news program that airs on public television. 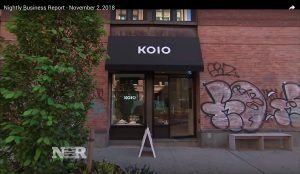 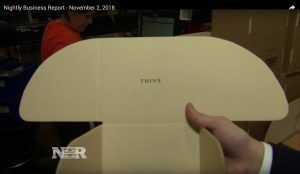 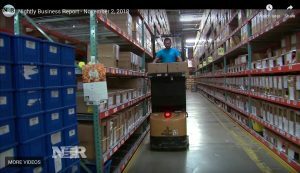 Television’s longest-running evening business news broadcast, “NBR” features in-depth coverage and analysis of the biggest financial news stories of the day and access to some of the world’s top business leaders and policy makers.